I have no official source for this, but from what I’ve heard from various people over the years, there is no official written set of rules that the judges are required to abide by. 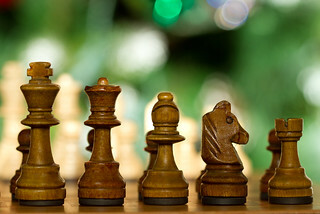 It has been mentioned that this could be done for liability purposes, because if the judges were to make a ruling that went against their written rules, a player could potentially sue them, or something like that. I believe that in the contestant paperwork, all players must sign something agreeing that all judges’ decisions are final. There may be some general guidelines for acceptable responses in this paperwork, but they probably don’t cover all possible scenarios, and the judges’ decision will always be final. 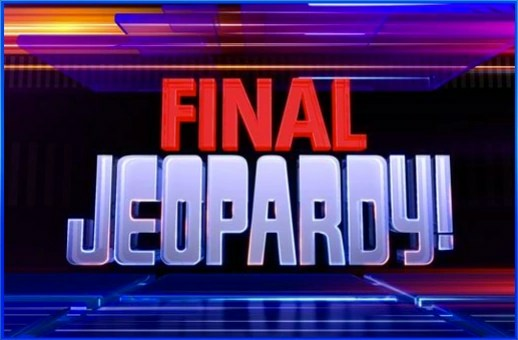 In Final Jeopardy, the rules are similar, but the opposite is true.While your spelling can be incorrect, what you have spelled should be possible to pronounce in the same way as the intended correct response. Normally if you change a consonant, something is not going to be pronounced the same way, while changing vowels could still lead to similar pronunciation. One recent exception to this rule was when Franz Liszt was the correct FJ response, and one contestant responded with “Who is Lizt”. While she was missing a vowel, the “s” and “z” sounds in Liszt sort of blend together, so the judges likely decided that “Lizt” or “Lizst” would be accepted. I don’t know if they would have accepted “List”. They may also have accepted something like “Lieszt” or “Leeszt”, as there is probably a lot of wiggle room in dealing with vowel sounds of foreign names like this.